Karva Chauth 2017: Karva chauth is a hindu festival which celebrated by the womans for their Husband's long age. 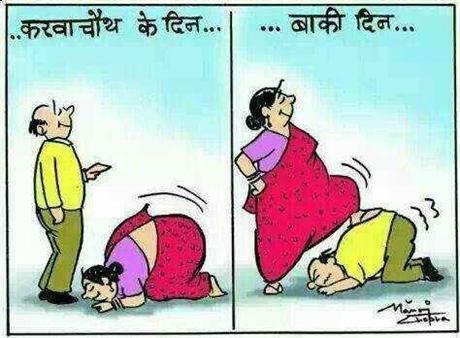 In this festival married women's fast from sunrise to moonrise. In mordern time unmarried girls also take part in this festivals for their boyfriend and to marriage with him. 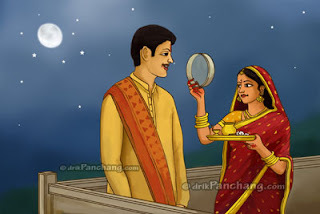 Karwa Chauth fasting is done during Krishna Paksha Chaturthi in the Hindu month of Kartik and according to Amanta calendar followed in Gujarat, Maharashtra and Southern India it is Ashwin month which is current during Karwa Chauth. However, it is just the name of the month which differs and in all states Karwa Chauth is observed on the same day. 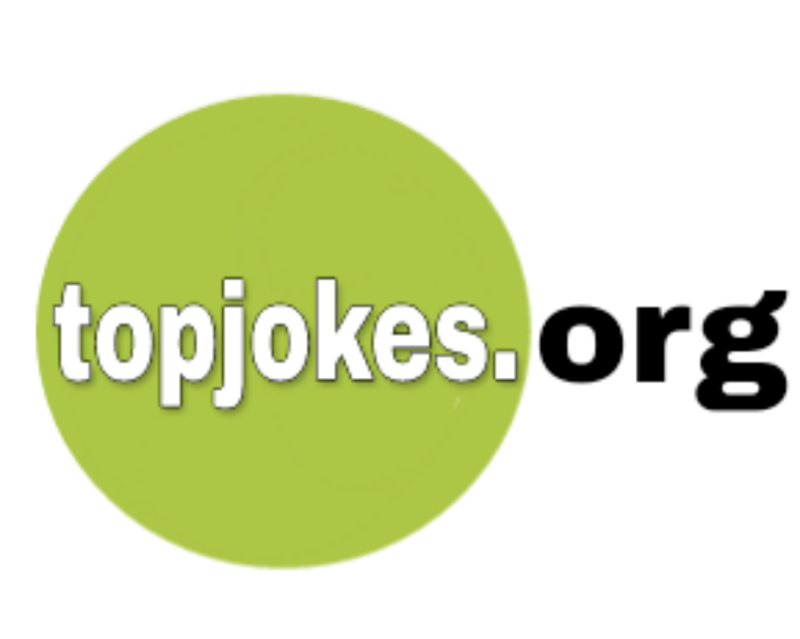 आपके लम्बी आयु की रिचार्ज की तिथि आ गयी है.